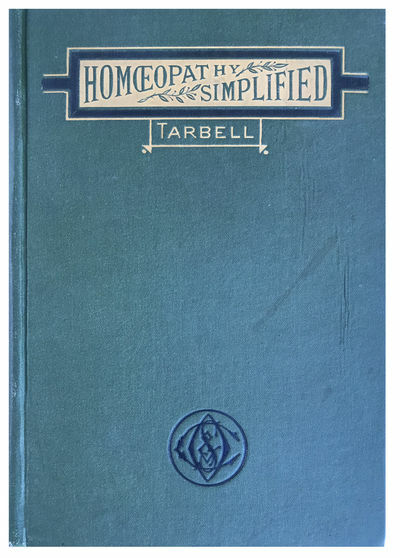 Homeopathy Simplified; or, Domestic Practice Made Easy. Containing Explicit Directions for the Treatment of Disease, the Management of Accidents, and the Preservation of Health. Revised edition.